Our time in 1 Samuel has been great. The depth of study in our personal quiet times and the sharing on the GMG Facebook Page has been nothing short of amazing! That is why I am SO excited to pause our reading in the Old Testament and move into the New Testament into the Gospel of Luke! But we’ll be back to the Old Testament and the book of 2 Samuel, following this study. 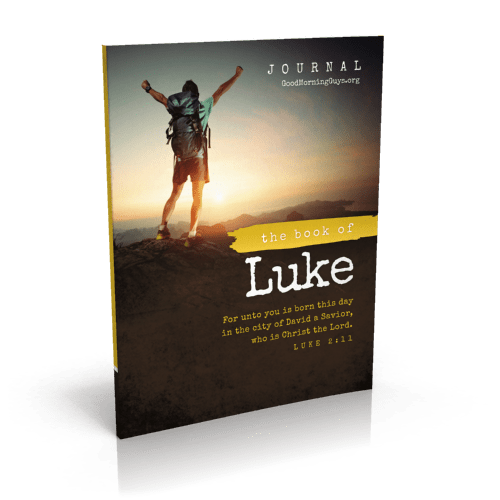 Our reading in Luke will line up perfectly with the remembrance of Good Friday and the celebration of Easter Sunday! 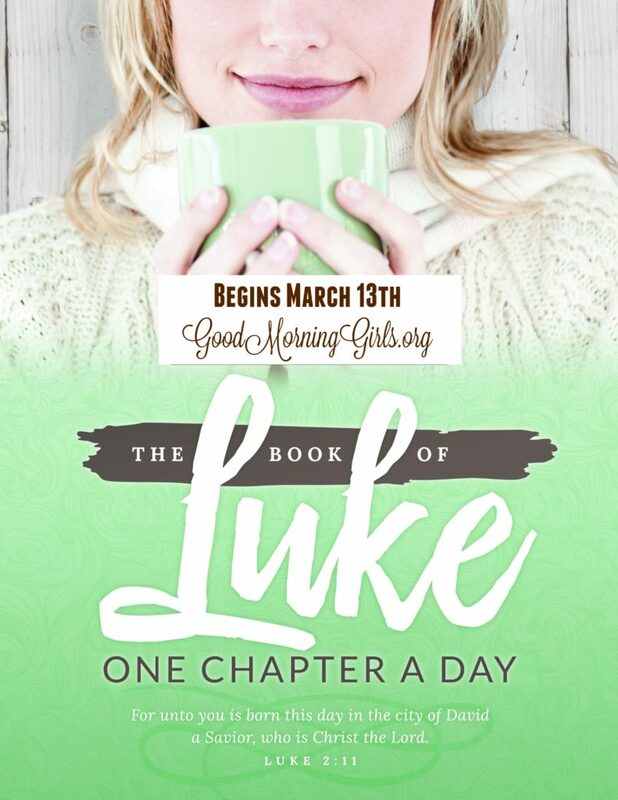 We begin our study in the Gospel of Luke on Monday, March 13th! This study will run for 5 weeks – from March 13th to April 13th. 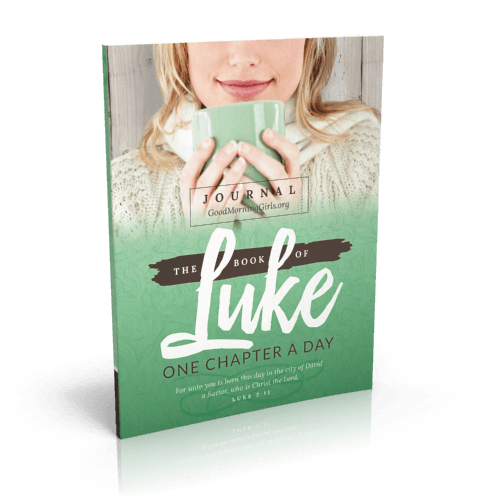 The Luke Journal is available now exclusively on Amazon! Both journals have an identical interior. My hope is that we will not only get into the Word ourselves but also get our sons and daughters into the Word as well. Let’s disciple the next generation! If you are new, welcome to Good Morning Girls! We are so glad you are here! Lot’s MORE On The Blog. From Sarah : There are ALWAYS things for children to do. Next Post This is for Sarah! How I Learned About Shwarmas’.